In April 1945, as Germany faced defeat, Hitler planned to round up the Third Reich’s most valuable prisoners and send them to his “Alpine Fortress,” where he and the SS would keep the hostages as they made a last stand against the Allies. 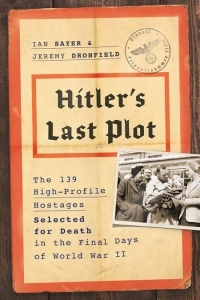 The prisoners included European presidents, prime ministers, generals, British secret agents, and German anti-Nazi clerics, celebrities, and officers who had aided the July 1944 bomb plot against Hitler–and the prisoners’ families. Orders were given to the SS: if the German military situation deteriorated, the prisoners were to be executed–all 139 of them. So began a tense, deadly drama. As some prisoners plotted escape, others prepared for the inevitable, and their SS guards grew increasingly volatile, drunk, and trigger-happy as defeat loomed. As a dramatic confrontation between the SS and the Wehrmacht threatened the hostages caught in the middle, the US Army launched a frantic rescue bid to save the hostages before the axe fell. 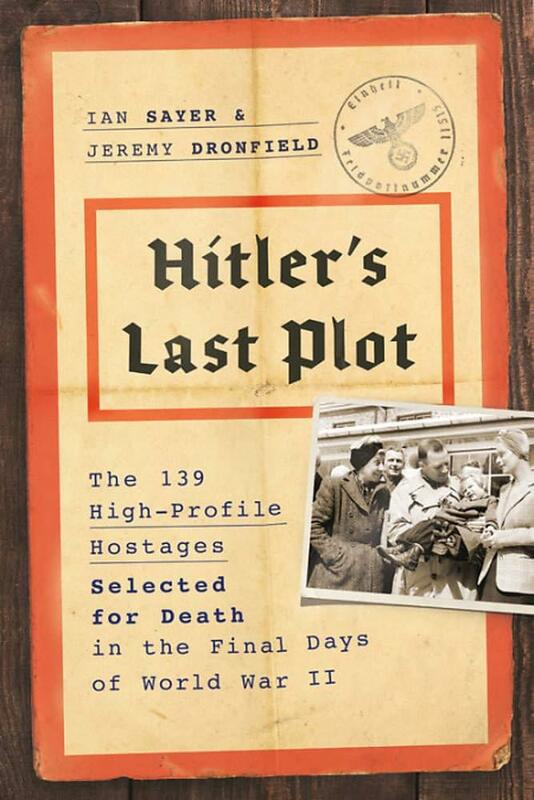 Drawing on previously unpublished and overlooked sources, Hitler’s Last Plot is the first full account of this astounding and shocking story, from the original round-up order to the prisoners’ terrifying ordeal and ultimate rescue. 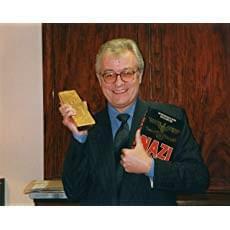 Told in a thrilling, page-turning narrative, this is one of World War II’s most fascinating episodes.